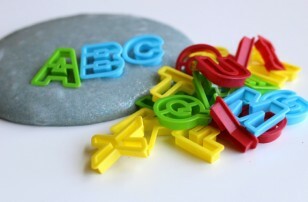 Our whole goal with the Alphabet For Starters series is to expose our youngest learners to letters in a playful way. 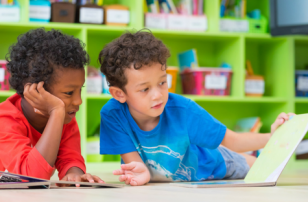 We want them to recognize, explore and get comfy with letters instead of drilling them inappropriately. 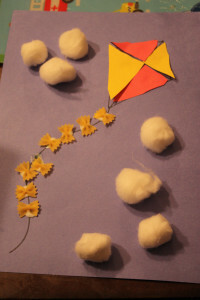 This is a parent made craft but it’s more than that, it’s a fantastic tool for daily letter play. Oh and it’s a completely functional place mat too! Thanks to the people at DecoArts for sending me the Ink Effects paints that allow users to transfer painted designs to fabric this craft really was easy. Gather your materials. You will need a light colored place mat ( less cotton the better) , decor arts paints , decor arts fabric prep spray, paint brushes, an iron and print out of letters. 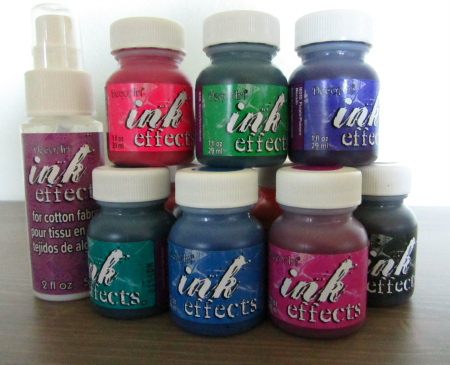 This is what DecoArts sent me to play with – 12 colors of Ink Effects paint and the Ink Effects Basecoat. 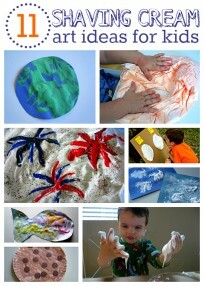 These paints can be painted on plain copy paper then transfered onto fabric with an iron. 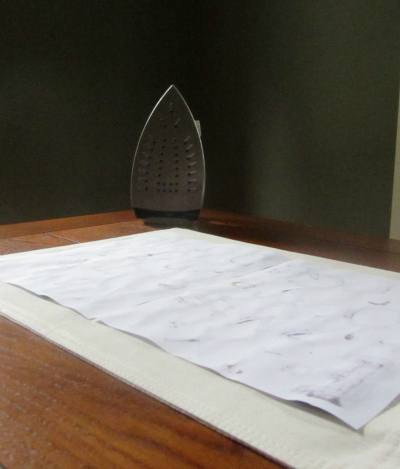 Yes you can make your own iron transfers – cool right? 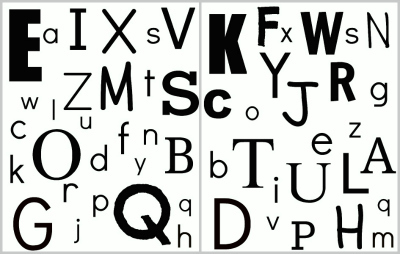 Start by making an image of letters. I used picmonkey.com but all you need to do is have a print out ( or 2 if your place mat is as big as mine) . Don’t forget the image needs to be printed out as a mirror image of what you want the end product to look like. 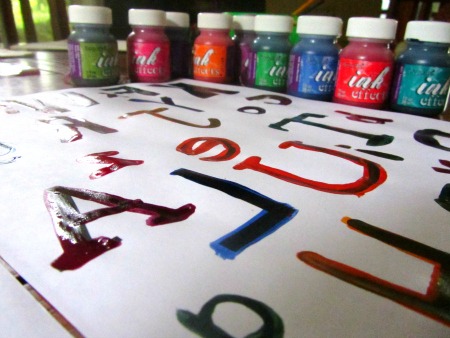 Print out and paint the letters. Let dry . Spray the place mat with the Ink Effects Basecoat and let dry. This basecoat is needed if the material is more than 30% cotton. Mine was 50% cotton so I used a liberal amount. Place the letters face down on the place mat. Iron. I really pressed hard and went over each letter multiple times. NO STEAM. I actually had to call my husband into the room to ask him if the steam was on or not, this was the first time I have used our iron in more than 5 years. 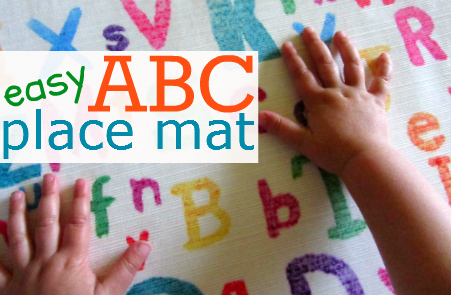 Now you can have your child find letters while you cook, find colors, or even match letters like she is doing here to the letters on the place mat. 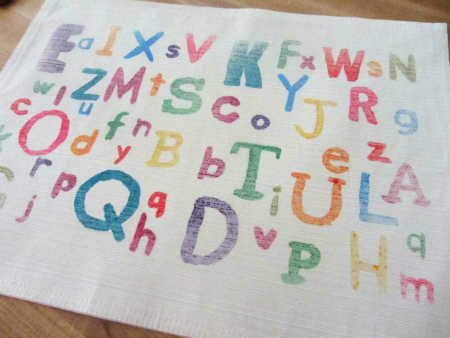 You can also just have a cute washable place mat! 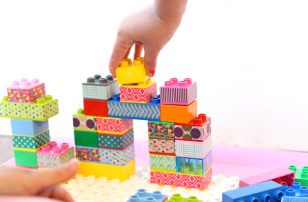 Disclosure : I wrote this post as part of a paid campaign with DecoArt and Blueprint Social. As always I only work with companies and products professionally that I would recommend personally. Wonderful!!! So easy and the result is very pretty! Thanks for sharing! That’s so cute … and what a great idea for teaching! OMG I LOVE this!! 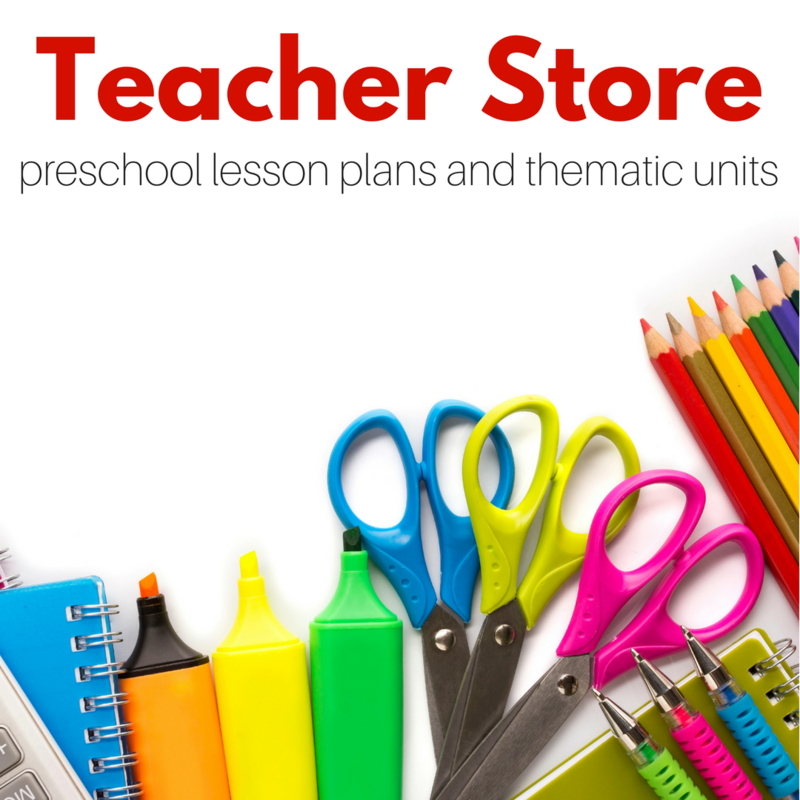 Such a brilliant idea for my bright, but reluctant preschooler. I love the fact that you used different fonts for the letters. 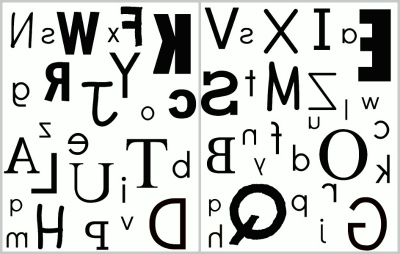 Children can be used to seeing letters in only one style so much that they don’t recognize them in others. Such a great project – love it! Thanks for sharing. This is a great idea…especially to help fill in the time before dinner! So cool! I definitely want to try some of these paints out. 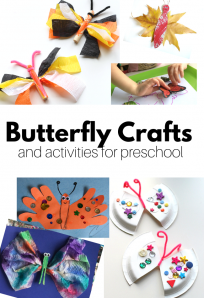 Love this activity idea too. 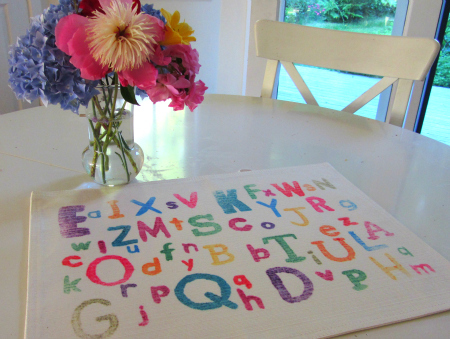 I am always so impressed with the simple alphabet activities you come up with for little ones! Thanks – I am on a mission I have a fun one in my brainstorm list but don’t have time to do it for a few weeks and it’s driving me nuts waiting! Such cheery, bright letters! They transferred well to the placemat! I know I had a whole bunch ready to make more than one try and voila on the first try it was great! Oh My Goodness! I need that paint! I’m so glad I stumbled upon your site, this paint is going to help me (I hope) accomplish cute decorated onesies for my baby (who will be 2 next month). Thank you!